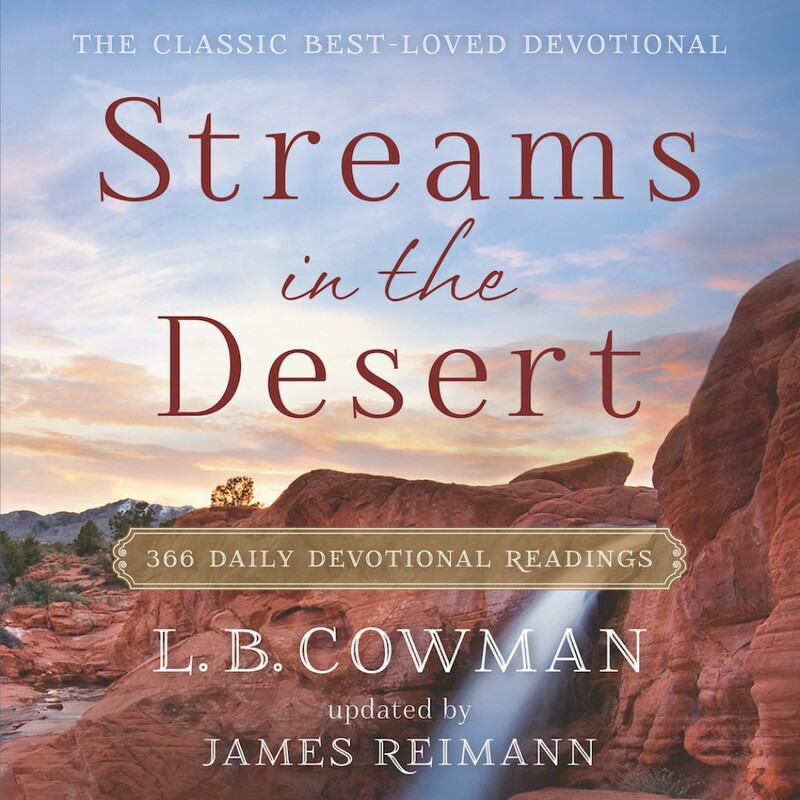 Streams in the Desert By L.B. Cowman & Jim Reimann Audiobook Download - Christian audiobooks. Try us free. Capturing the timeless essence of the original devotional with fresh, contemporary wording from editor Jim Reimann and New International Version text, each devotion lends guidance and hope while encouraging a deeper faith walk. If you have never experienced the wisdom of Streams in the Desert you will love discovering it for the first time. This classic devotional will appeal to both men and women of all ages through devotional entries on a wide variety of topics.